Stress is a natural part of life. Usually, when one’s under stress, the body feels attacked and prepares to take action. It uses the fight or flight response and to do this, it needs energy provided by the rising levels of certain hormones. These hormones supply the cells with stored energy in the form of glucose and fat so that they can tackle stress. In people with diabetes, this mechanism does not work efficiently. Insulin is not always successful in passing on the energy to the cells and as a result, glucose accumulates in the blood, raising the blood sugar levels. 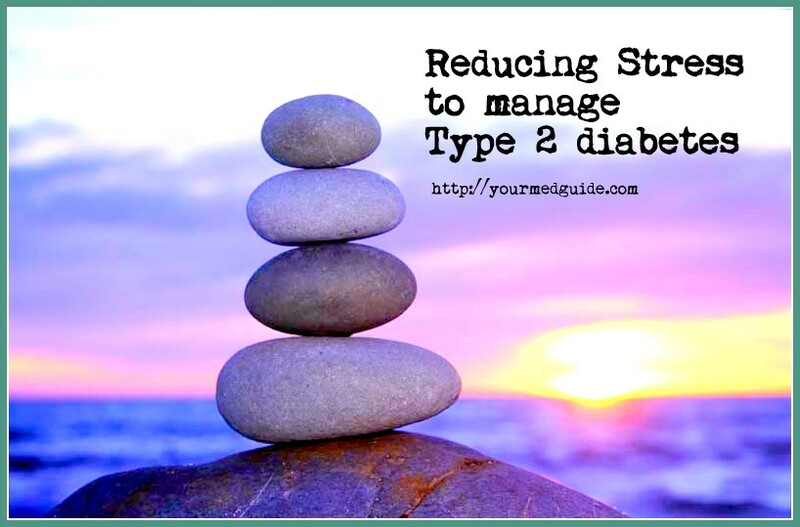 When stress is properly managed and better yet, prevented, managing type 2 diabetes is easier. Ignored, it can turn dangerous as stress can make you neglect yourself. You may not eat on time. You may not feel like exercising. Stress can cloud one’s senses so much that even critical things like checking blood sugar may not happen. Added to all this, loss of sleep can also take blood sugar to alarming levels. Un-managed stress can be a long-term issue and this adversely affects blood sugar levels. Depending on the source of stress, the body’s response can vary. While some people react to stress only when the trigger is a major one, such as surgery, some people tend to get worked up at every little thing such as a traffic jam or even an exam. The source of long term stress is usually via the workplace and can vary from dealing with a demanding boss to work pressure. In those with diabetes, blood sugar levels respond to stress by either becoming too high or too low. With people who have type 2 diabetes, mental stress can result in high blood glucose but physical stress, a chronic illness or an injury can result in high blood sugar both in type 2 and type 1 diabetes. Can you reduce mental stress? Find ways to cope with stress. Change the situation to get rid of stress, or embrace the problem. When there is a way to deal with it, the blood sugar elevation is lower. Breathing exercises at least once a day for about 20 minutes. Sit comfortably in a chair with feet flat on the floor. Close our eyes and focus on your breathing. Inhale slowly, deeply through your nose and fill your lungs. Hold it for a few seconds. Then exhale slowly via your mouth. Repeat a few times. Relaxation exercise: sit comfortably in a chair or lie down. Close your eyes. Beginning with our toes, slowly clench one body part at a time and hold for 5 seconds. Then relax. Continue until every part of your body has been tightened and relaxed. Exercise that involves stretching and involves the entire body. Moving with music helps ease tension and stress. Which brings us to music. Music can relax, reduce anxiety and depression, while lowering blood pressure. Identify music that soothes and relax with it. Make playlists of your favorite tunes. Yoga is an effective stress reliever while keeping you fit naturally. Swapping bad thoughts with pleasant ones. When you feel sad or upset, replace it with a pleasant memory of something that makes you happy or proud. Choose a hobby you enjoy and use it to help you relax. It could be reading, music or painting, or anything that makes you happy. The fact is, some sources of stress never disappear, regardless of what we do. 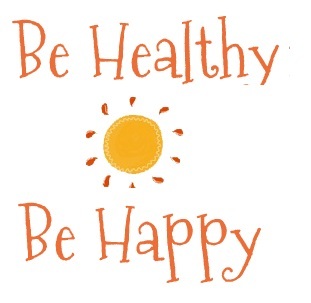 If being diabetic is your source of stress, it is better to find ways to overcome the stress. Try talking to others in a similar situation. Sharing each others’ thoughts and experiences helps a great deal, besides giving you an opportunity to learn news ways to cope. Try to identify your stress triggers so you can tackle them directly.